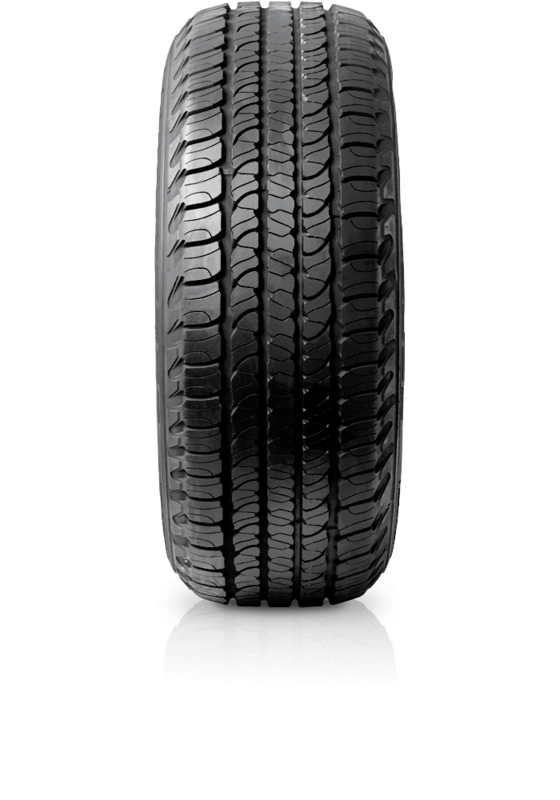 Goodyear Fortera offers overall balance and handling, both on and off sealed surfaces. Goodyear Fortera offers overall balance and handling, both on and off sealed surfaces. Developed to suit Australia’s varied road conditions, the Goodyear Fortera is fitted exclusively as original equipment to the Ford Territory All-Wheel Drive. The features of this 4WD tyre make it an integral part of the Territory’s overall balance and handling, with a more aggressive tread pattern designed to provide Territory drivers greater flexibility to tackle Australia’s off-road conditions, whilst also delivering improved stability and steering response.